The two motors of the Taycan draw power from the floor-mounted 800V lithium-ion battery. 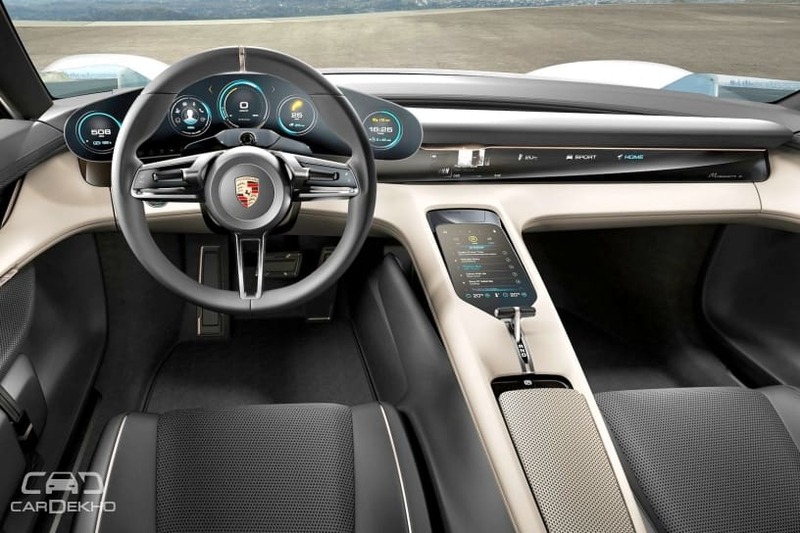 This battery consists of some four hundred cells, which are connected both in series and parallel to offer optimal performance, claims Porsche. Each individual cell produces roughly 4 volts. 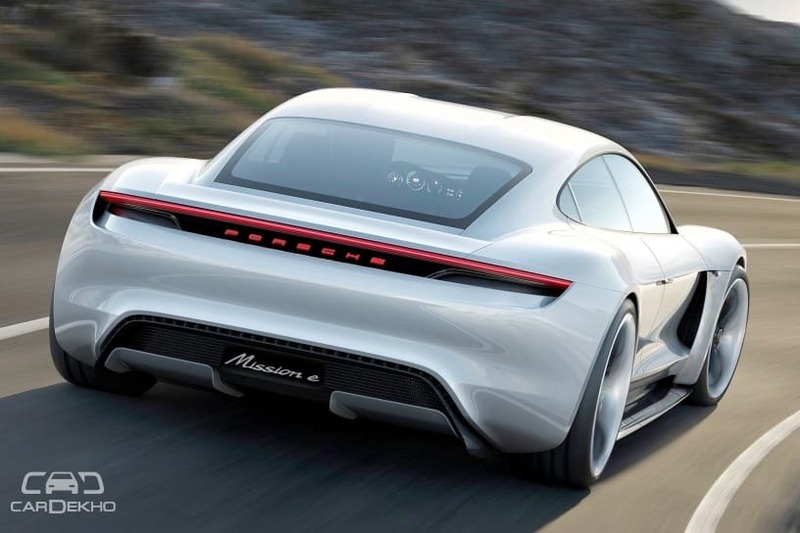 As far as charging is concerned, Porsche has developed a new 800V fast-charging system for the Taycan. It is capable of juicing up the EV battery for a range of 400km in just 15 minutes. While the production model will be unveiled by 2019, the Taycan is expected to go sale internationally by 2020. 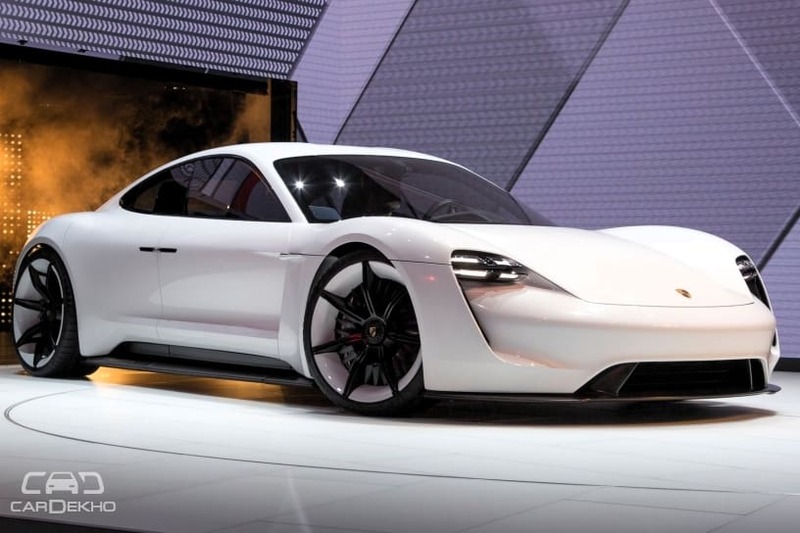 Although Porsche has not specifically confirmed the Taycan for India, the carmaker has said that it would launch its first EV in India by 2020. So, we expect the electric sedan to come to India as well.